Why are people playing with their pints? Activity drinking used to involve a game of pool at a bar or a few pints at the bowling alley. 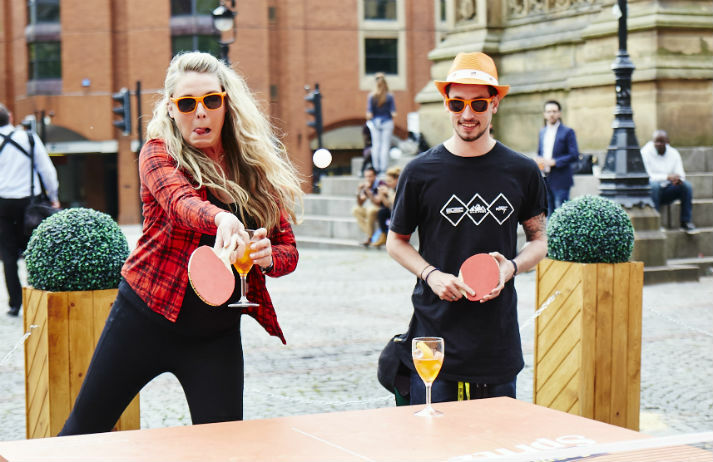 But venues and event organisers are now offering good value and a full evening of entertainment by combining food, booze and social games of bingo, ping pong and crazy golf – all in one location.